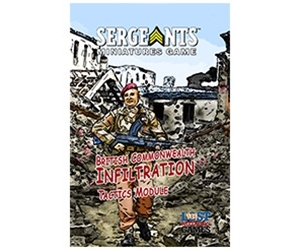 The British Infiltration Tactics Modules adds team oriented tactics and abilities to your Airborne troops. 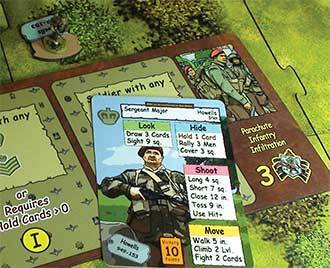 Featuring specialized Tactics cards that allow teams of men to perform maneuvers as a cohesive unit with new React, Preempt and Commands cards. This Tactics module will certainly give your force the fighting edge.